HARD TO FIND LEVEL WATERFRONT LOTS! 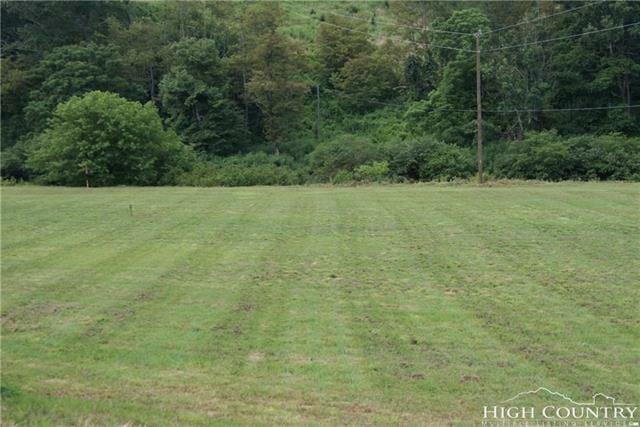 Enjoy just the land and your fire pit by the River or come RV on this Estate size RV lot. Mowed green grass and some trees along the river. The perfect River front property. Lot 4 is 1.05. 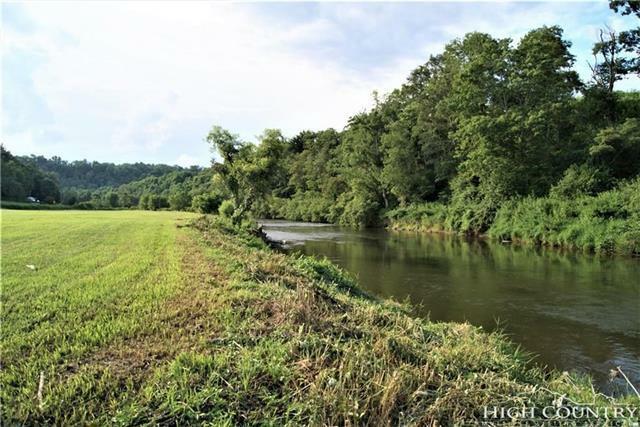 Other lots are from 1 plus acres up to 2.5 acre lots on the scenic and pristine New River, the second oldest river in the world. 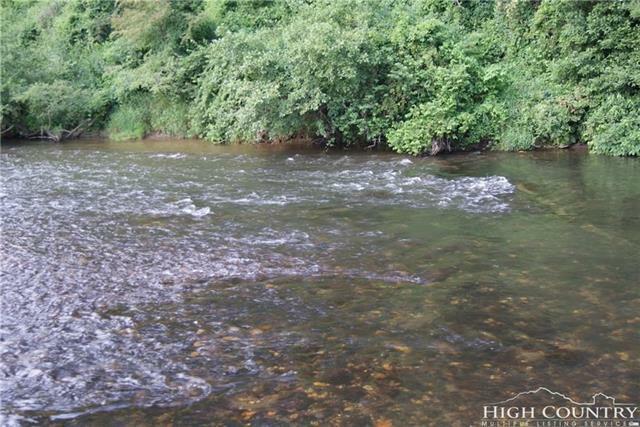 125 ft - 300 ft plus of river frontage depending on the lot you select. Owning level 100% usable Mountain land such as these lots are rare. Excellent Location, minutes into West Jefferson, Boone & Blowing Rock. 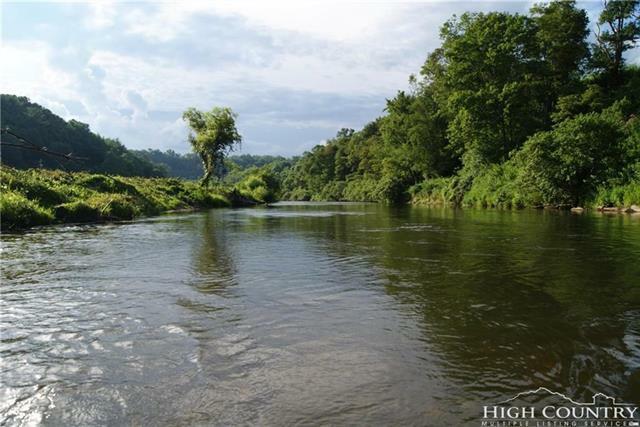 Enjoy so many outdoor adventures, trout fishing, hiking, floating the river or just relax under the big open sky!